You will find in the list below the diaries for local and partner Meetups to Basingstoke Friends. These are related groups that we may co-operate with from time to time. We have also included links to other clubs and organisations whose events we may publish occasionally where we feel they may be of interest to our members. If you found this page by accident and are interested in the joining a member group of the Association of Inter-Varsity Clubs, a list of all clubs may be found at http://www.ivc.org.uk/. 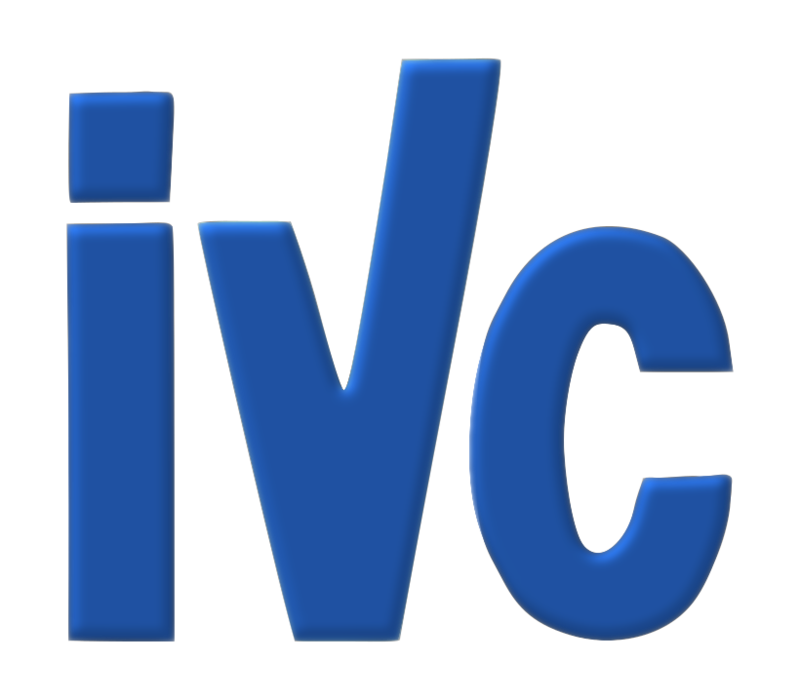 Inter-club events in the aIVC are open to all full (subscription paid) members of member Clubs subject to availability of spaces and the agreement of the event organiser. More details may be seen about member groups of the Association of Inter-Varsity Clubs by looking at the list of clubs under "Clubs Contact List" at www.ivc.org.uk. The Meetup events listed on any of these pages are organised by the Group shown. Active Hampshire cannot accept any responsibility for what happens for the rest of your life (including getting married) as a result of your participation in any of the many exciting Meetup events listed.